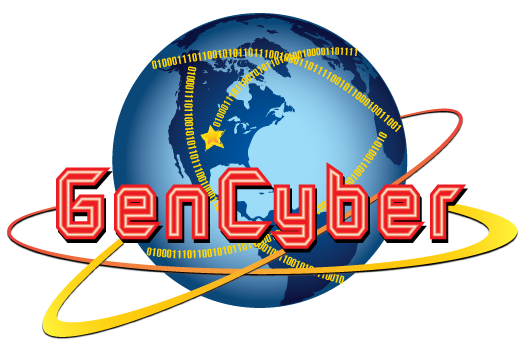 - The Gencyber Camp is FREE OF CHARGE to all accepted K-12 teachers. 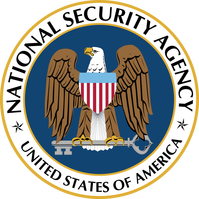 - Participants do not need any prior background or experience in cybersecurity to attend. - Participants will receive a flat-rate stipend of $500. - Participants will leave the camp with resources and tools to keep and use in the classroom. - Each participant will design lesson plans and/or activities based on what would integrate best into their curricula or after-school activities. 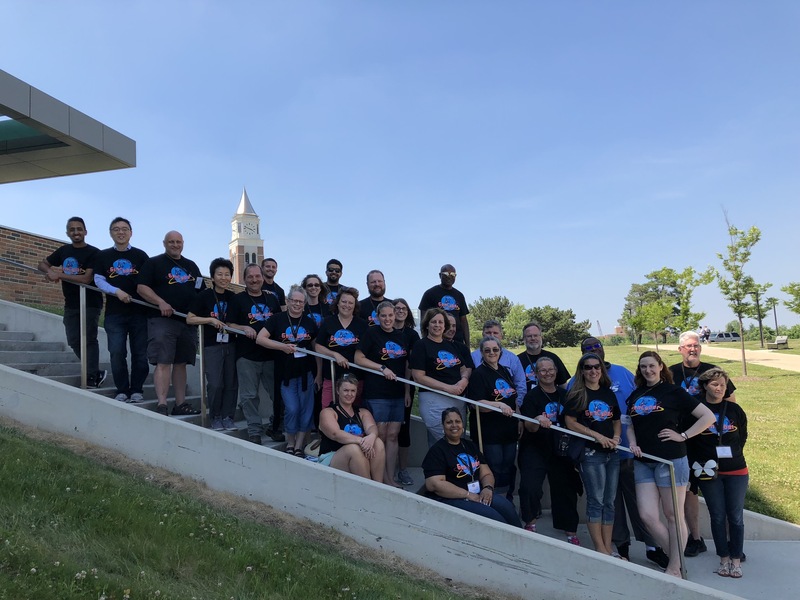 - Participants will receive additional stipend of $100 for reporting back on the Teaching Workshop day to talk about their teaching experiences. - Participants will also receive a certificate of accomplishment. - Contiuning Education Units (CEUs) will be offered upon approval. Use the application instructions found on this section to submit your application to the GenCyber teachers camp at Oakland University. This section provides the most important information about the GenCyber teachers camp at Oakland University. A combination of various activities are designed to be integrated into each of the topics in the curriculum. Our daily activities are designed to keep the participants enjoying the camp by providing different activities. Our targeted participants are K-12 teachers in the Detroit Urban Area.